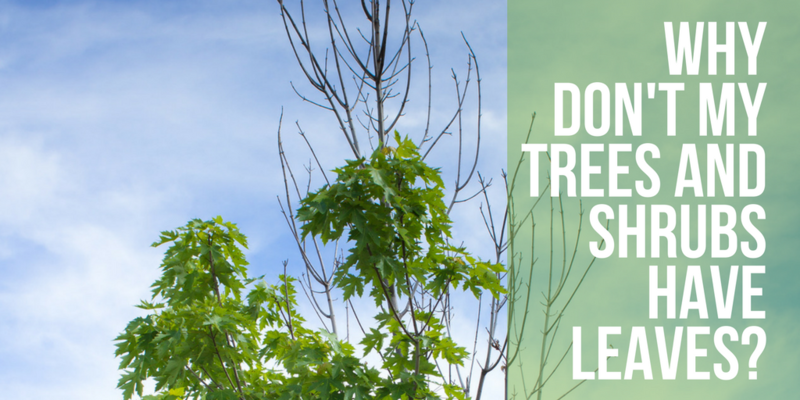 Considering landscape maintenance for your senior living community? 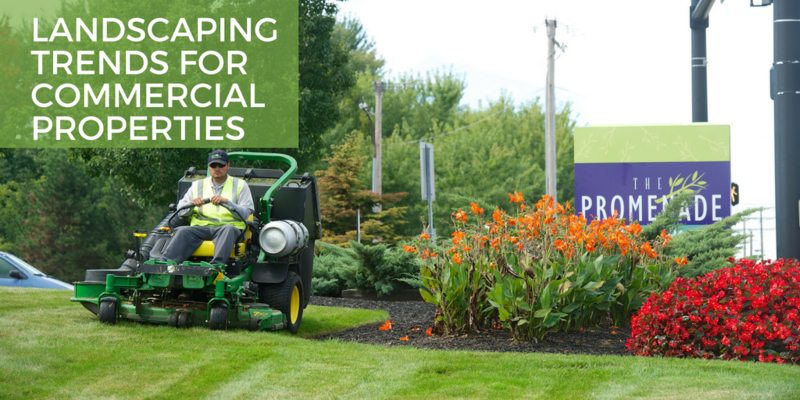 At Schill Grounds Management (SGM) we understand that a safe, clean and well-maintained landscape is attractive to families seeking senior living for their loved ones. 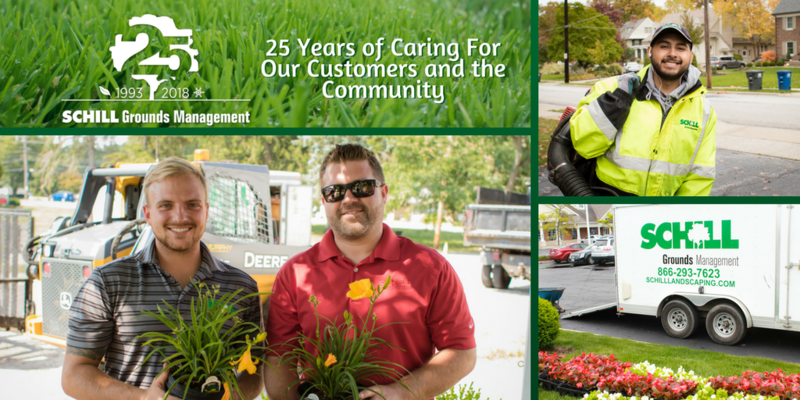 As the landscape maintenance and snow removal provider for one of the top rated independent and assisted living facilities in Ohio (St. Mary of the Woods), amongst other facilities, we have the knowledge and expertise of maintaining and preserving healthy, vibrant landscapes year-round. 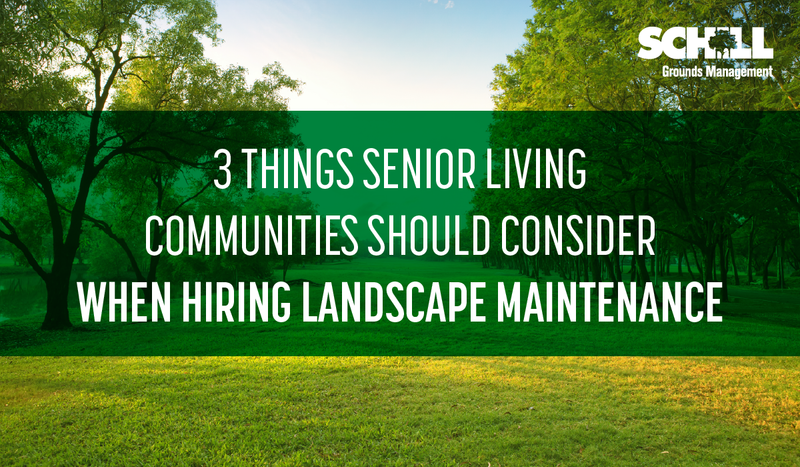 To assist in your search, we’ve created a list of the top 3 things senior living communities should consider when hiring landscape maintenance professionals: Safety, Service and Communication. Let's get started..
January 19th, 2018 marked 25 years that Schill has been in business. On that date in 1993, three brothers set out with the simple mission to make Northeast Ohio landscapes look their best. 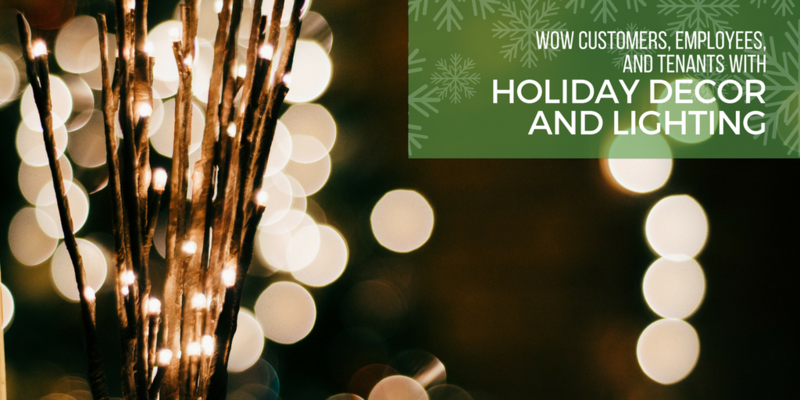 Since then, the business has changed drastically, and we know that we wouldn’t have made it to where we are without our customers, our rockstar crews, and the community this business operates within. So, over the course of 2018, we’re going to be unveiling a variety of projects and charitable giving to show the people and communities who have had the biggest impact on our success just how much we appreciate them. 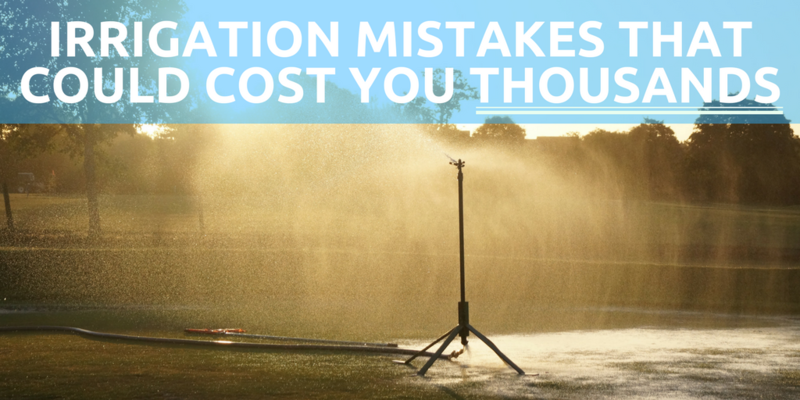 If you manage a commercial property, your concerns for your landscape go far beyond what the average homeowner has to think about. You have to balance the competing demands of keeping expenses under budget and creating memorable experiences for tenants, customers, and employees. And sometimes you might be doing all this for multiple properties at the same time. 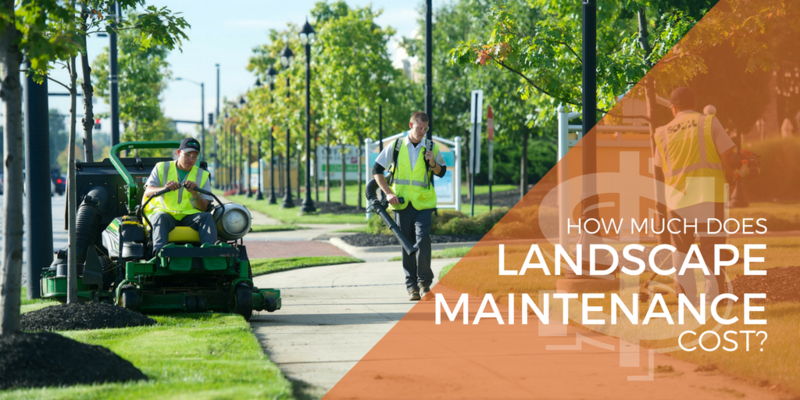 The staff here at Schill Grounds Management has well over a century of combined experience in helping property managers and owners meet their goals and build landscapes that allow people to create meaningful memories. 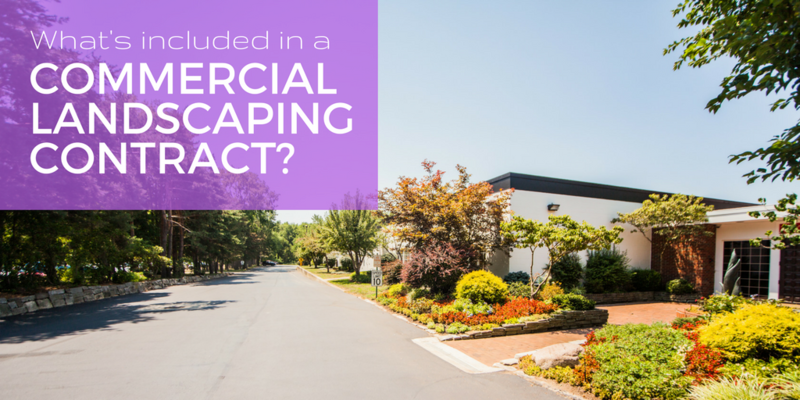 In this article, we thought we’d share some of the biggest landscaping trends we see commercial property managers adopting. Here at Schill, we’ve worked on hundreds of properties that are visually breathtaking. 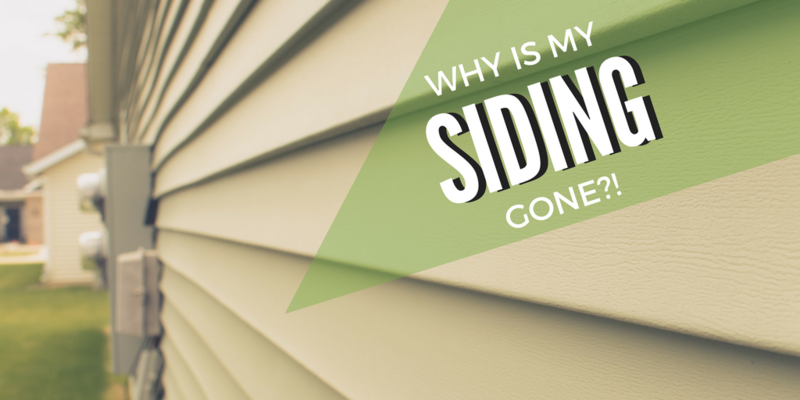 There are countless factors that are involved in making a landscape look great, from plant choice to hardscapes and architectural features. 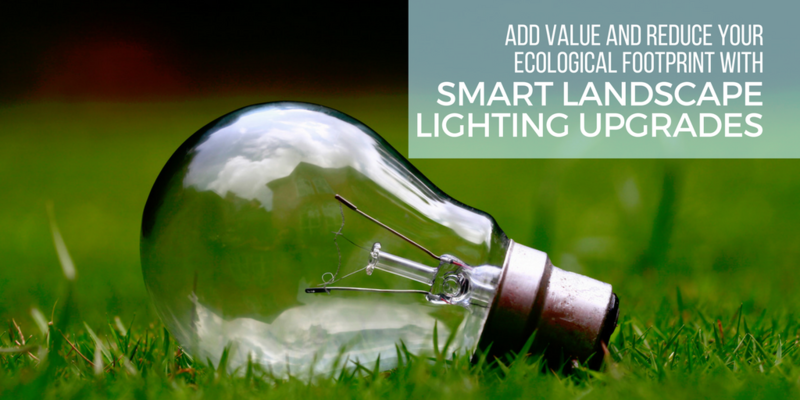 But why should the best parts of your landscape be visible to potential customers, and tenants only during half of the day?